Everyone wishes to find their true love and when you do, it is important that you signify and share that love with the world. 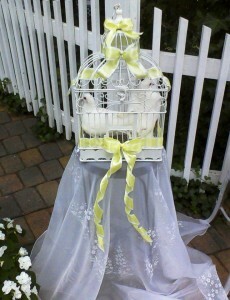 What better way to share that lasting love by letting go two white beautiful doves. Doves mate for life and signify true love, faithfulness, joy, and hope, just like you and your prince charming. As these love birds are released, guests will smile in awe as they fly away to a happily ever after.